Grains have sustained human life for thousands of years. 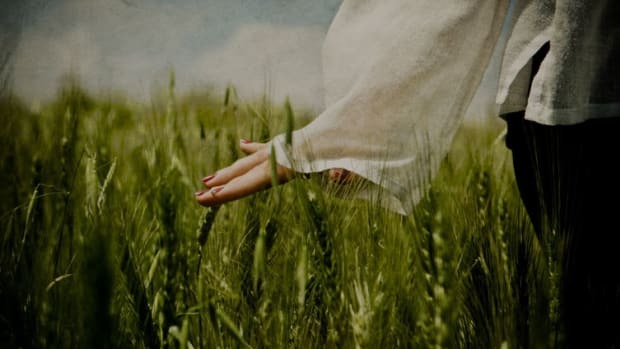 Long before we degraded them into Lucky Charms, Oreos, Wonder Bread and Doritos, we grew grasses for their nutritious seeds and bran, which still provide more food worldwide today than any other crop. 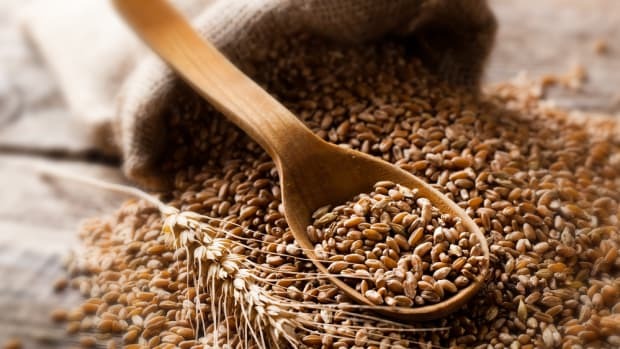 Unrefined, grains are rich in vital vitamins, minerals, carbohydrates, fats, oils and protein. But ask most people today to name a grain and they may struggle just to come up with rice or wheat. Ask them if they&apos;ve heard of amaranth, teff, kamut or millet and they may think you&apos;re speaking another language. And you are… the language of ancient grains. With gluten sensitivity on the rise and genetically modified wheat, corn and rice in wide distribution, heirloom grains are an easy choice whether served as a side or as the focal point of your meal. So, what are these heirloom grains, and more importantly, how do we eat them? A staple Aztec grain, amaranth is sweet and nutty, and very nutritious. 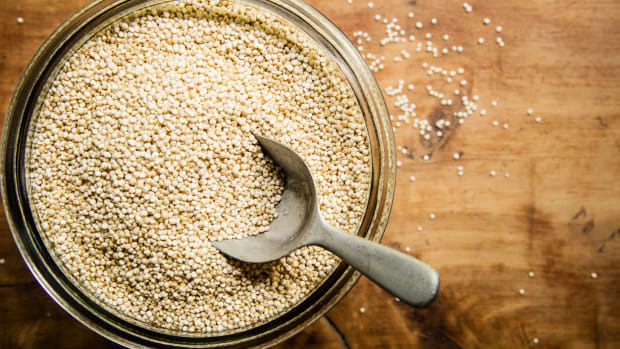 Replace bulgur with amaranth for a delicious tabouli, or use as you would rice in a stir-fry. 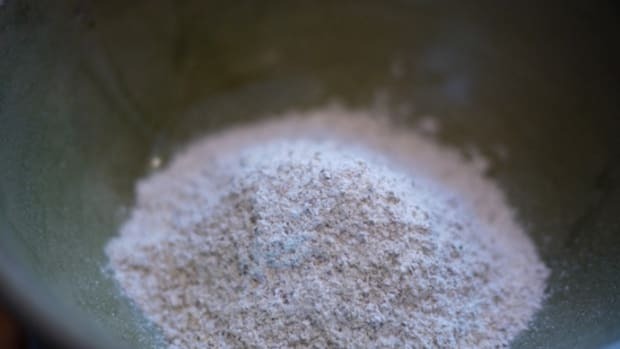 Amaranth flour can also be used in baked goods for a wholesome, fiber-rich alternative to white flour. 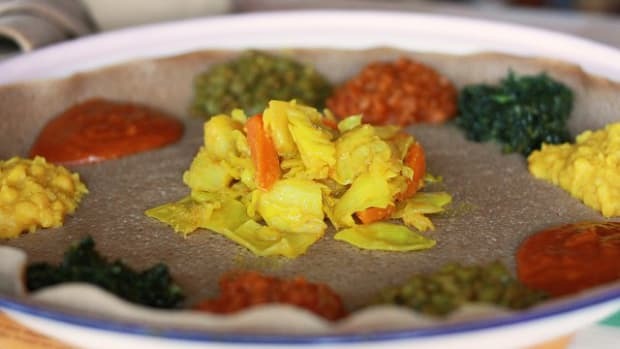 This tiny grain is a staple in Ethiopan cuisine. Make it into a lovely porridge for breakfast or lunch by combining 4 parts water to 1 part teff. Cook 20 minutes or so until thick, add a spoonful of coconut oil, a bit of something sweet and enjoy. This grain predates rice in parts of Asia and is so easy to use. It cooks like rice, but can be much more sticky. It&apos;s perfect under sautéed veggies or in a veggie burger recipe. Makes a great replacement for couscous (wheat), and can also make a fabulous gluten-free bread. 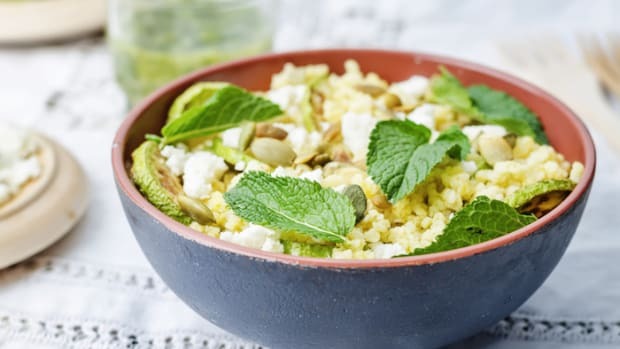 An ancient wheat grain rumored to have survived thousands of years in Egyptian tombs, it cooks much like its cousin, the wheat berry, and can be used in porridge, pilaf or plain with just a drizzle of flax oil, freshly ground salt and pepper, a squeeze of lemon and fresh parsley… divine! 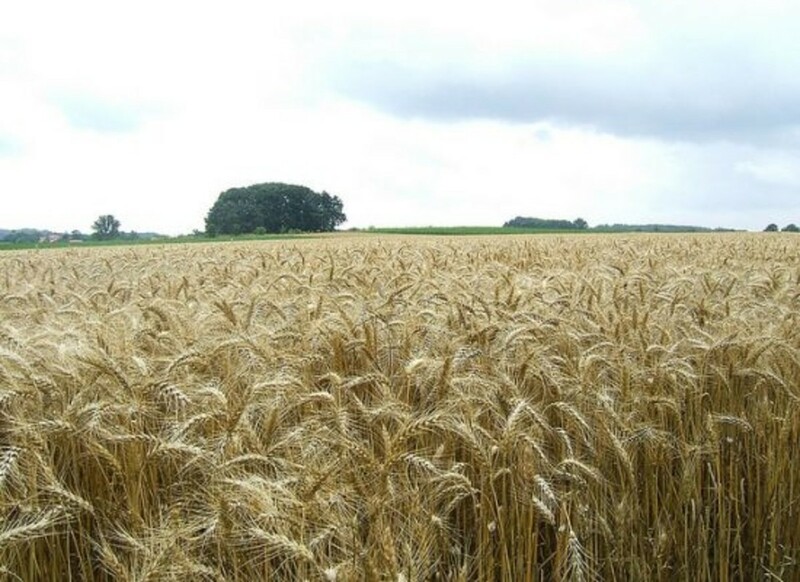 This is one of the more popular ancient grains coming out of South American countries, mainly Peru and Bolivia. 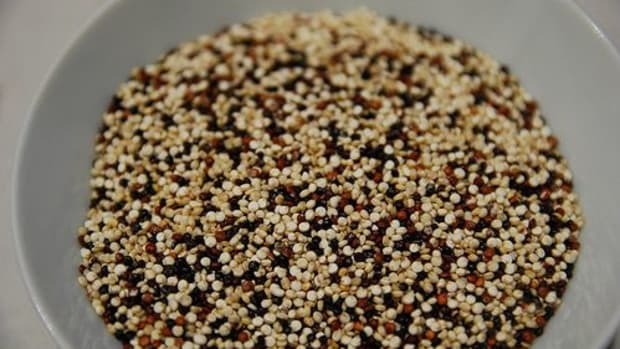 While it tastes great, the U.S. demand for quinoa is so big that the indigenous people who have eaten quinoa for thousands of years are now forced to eat lesser quality grains and save all the quinoa for export, which is hurting their health and destroying a critcal part of their culture. 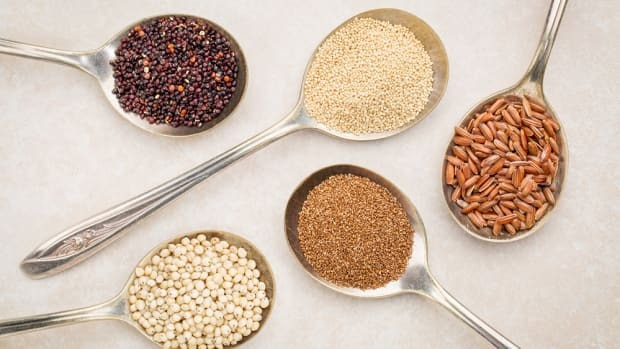 Until the quinoa market can steady itself, providing enough for natives and Americans, it&apos;s best to choose any of these other grains. What the F is Teff? The Flour Revival: Are Your Milling Your Own Grains Yet?